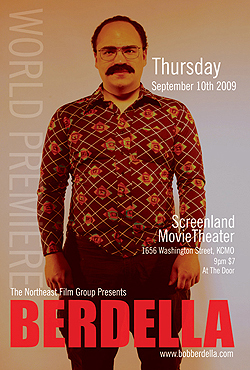 The movie Berdella is an independent film produced by the Northeast Film Group. The movie is a biography on infamous KC serial killer, Bob Berdella. Many historians claim that his murderous run was more violent than that of Milwaukee's Jeffrey Dahmer. The movie was released theatrically on September 10th, 2009 in Kansas City, Missouri. On June 21st of 2010 the DVD of Berdella was officially released. You can order the dvd below using the "Buy Now" button or at the official movie web site. 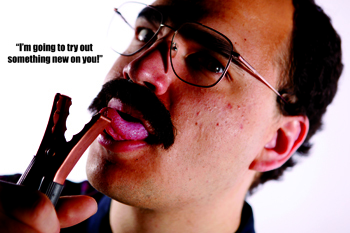 DVD's are on sale right off the web site in the DVD release section: http://www.bobberdella.com/dvd/.